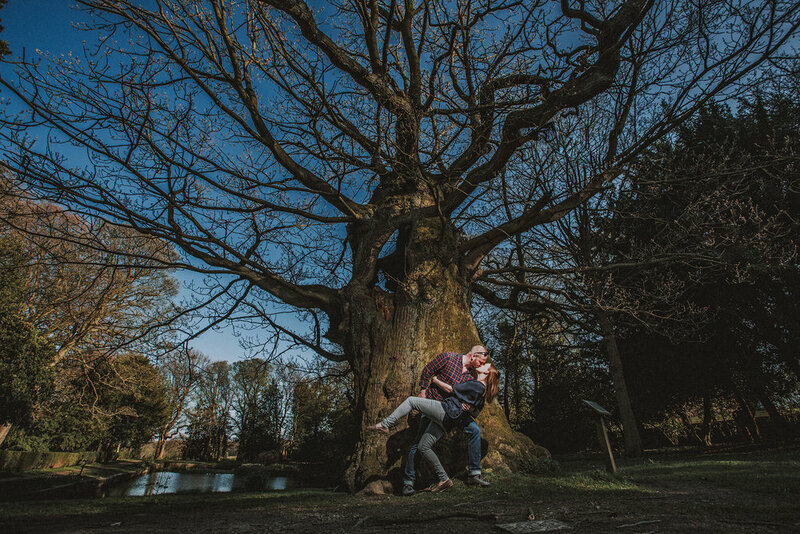 It's always great to meet fantastic people on pre-wedding shoots. Sarah & Phil were no exception. 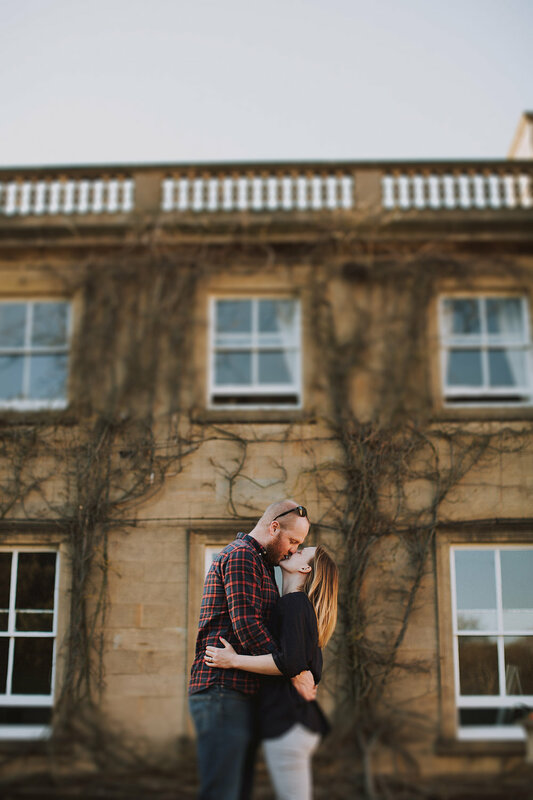 On a boiling hot April afternoon we met at Wortley Hall, Yorkshire to get their pre-wedding shoot underway. 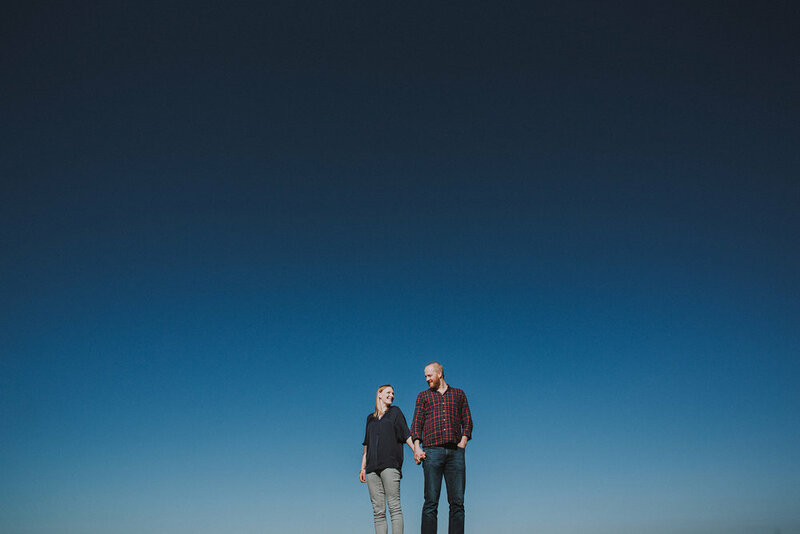 Phil & Sarah are to be married on the beautiful island of Guernsey which is also Sarah's home land. We really can't wait to be flying out for this one. 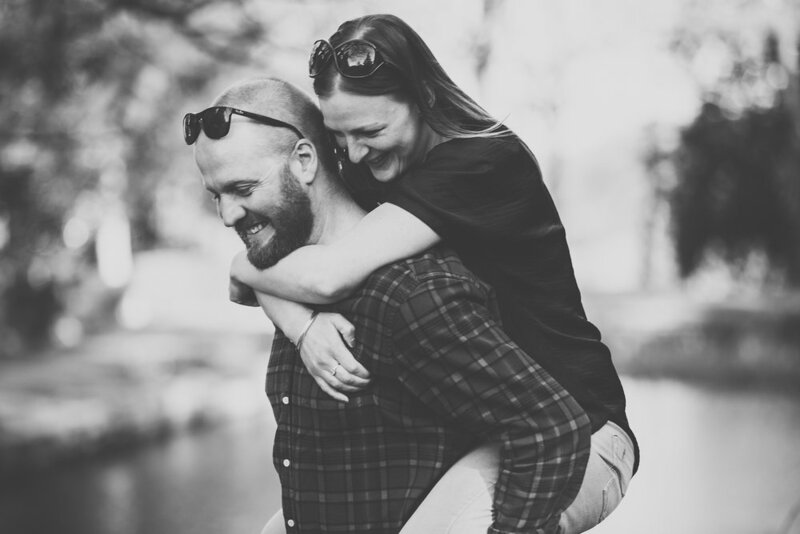 Big big thanks for booking us to shoot your big day. 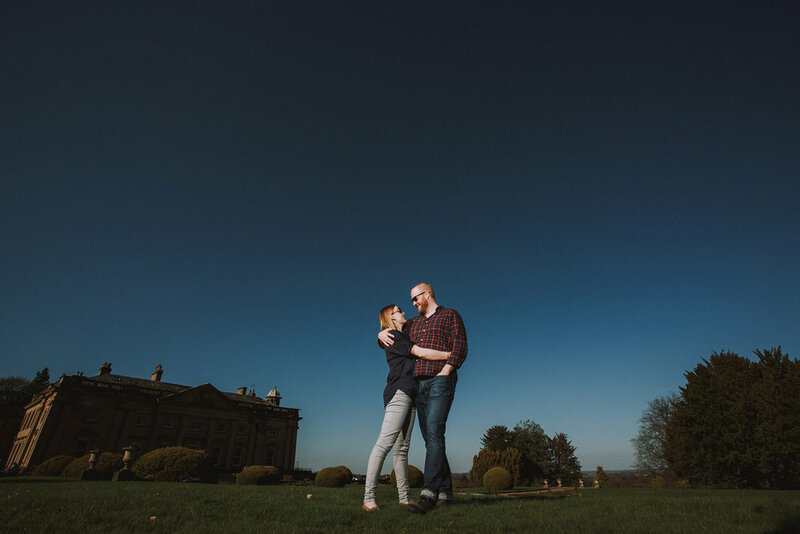 Our wedding photography really does take us all over the county and even further afield. 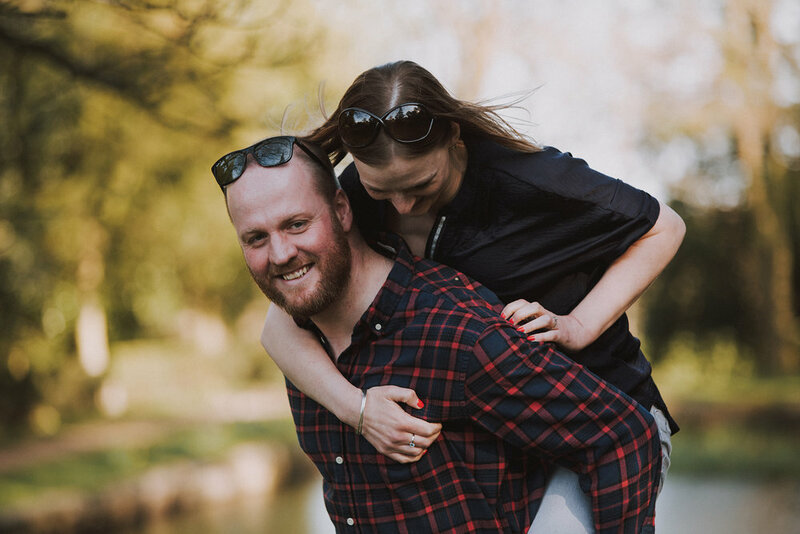 Head over to our contact page and book in for a no obligation meeting to discuss your big day with us. We can't wait to hear from you.